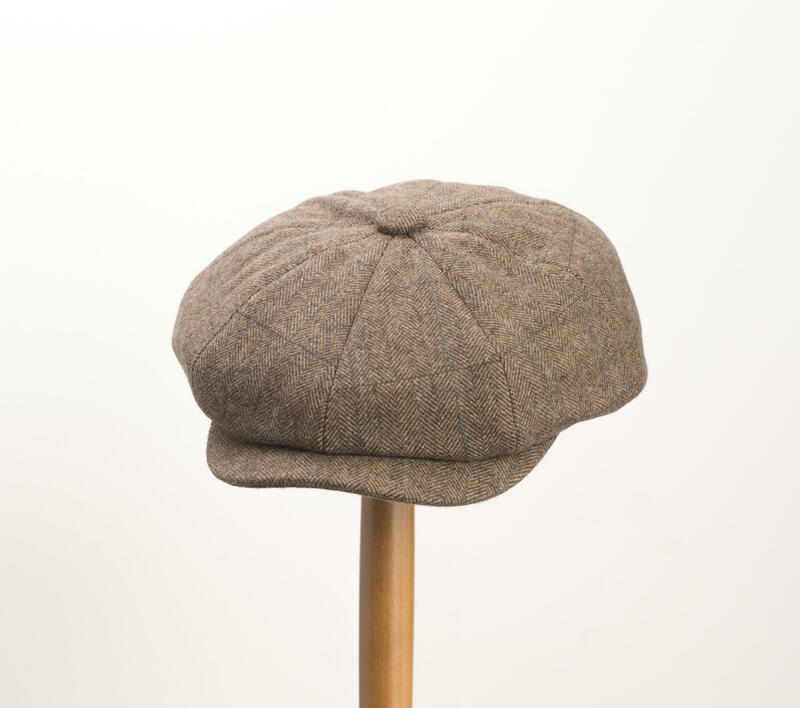 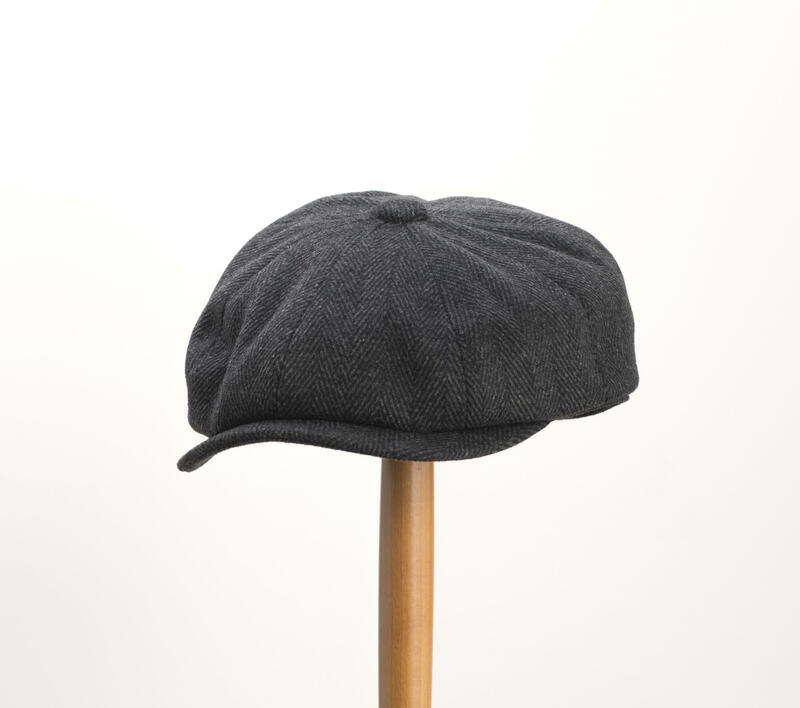 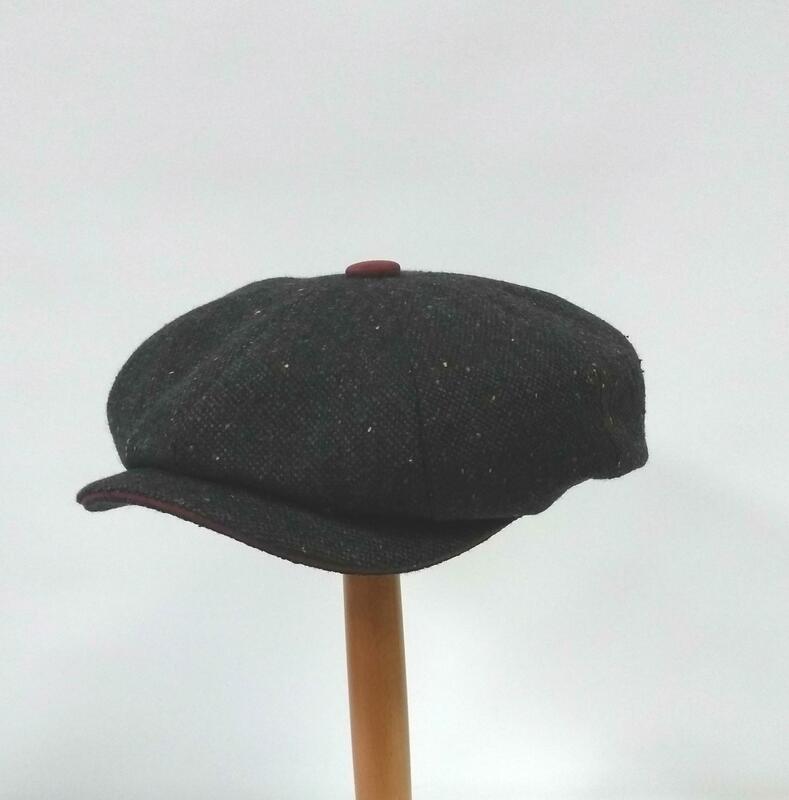 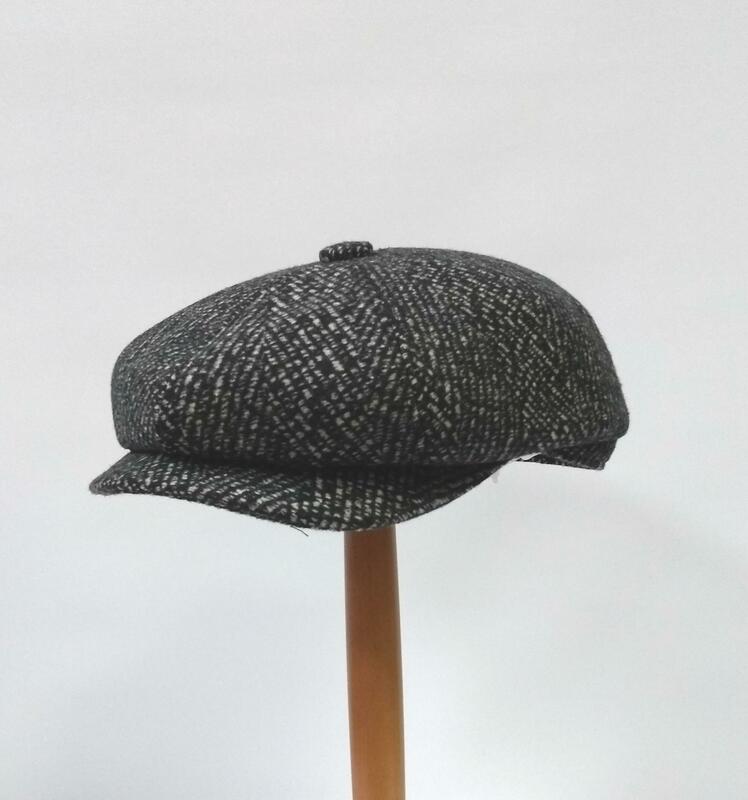 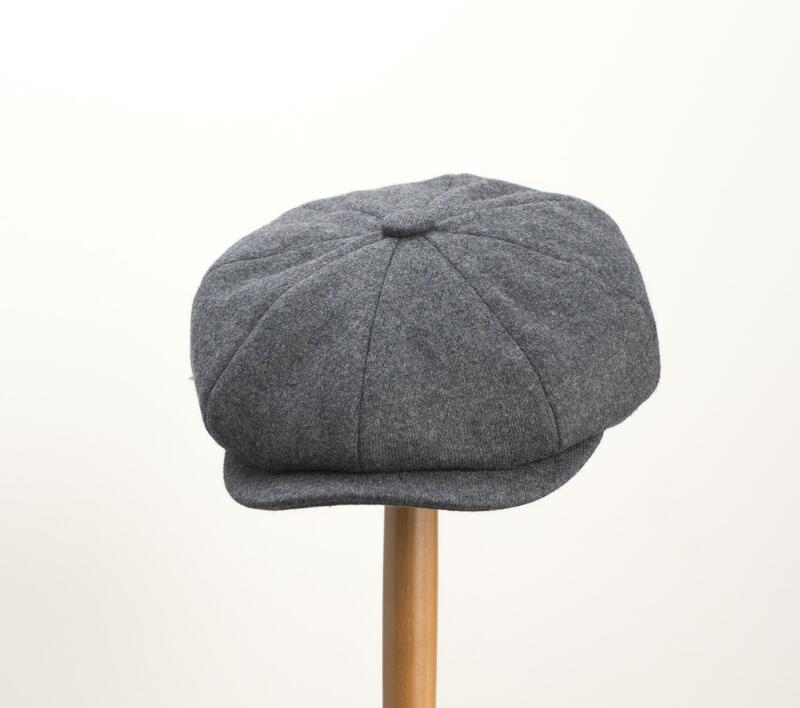 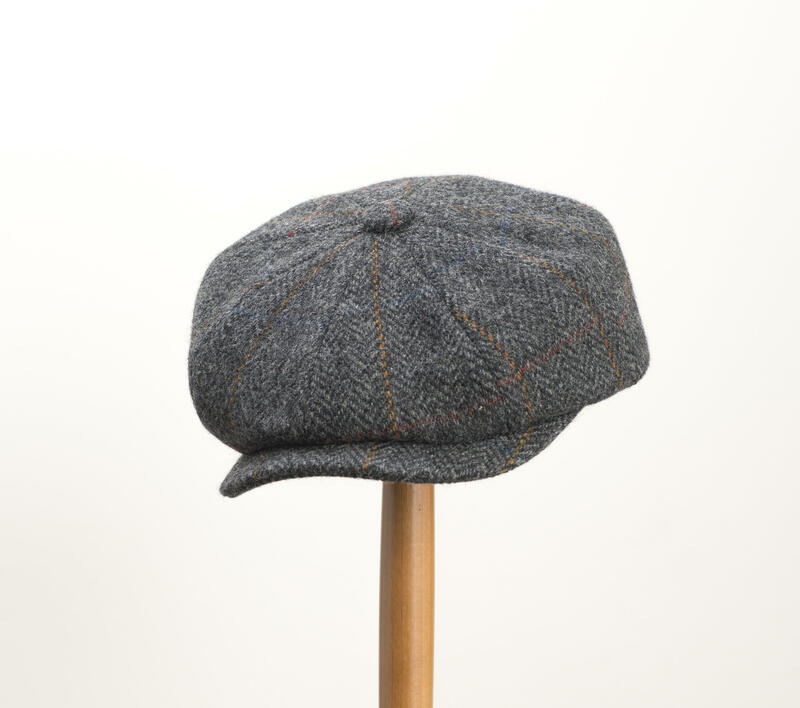 A classic Newsboy/Baker boy style cap made by Whiteley Hat Makers. 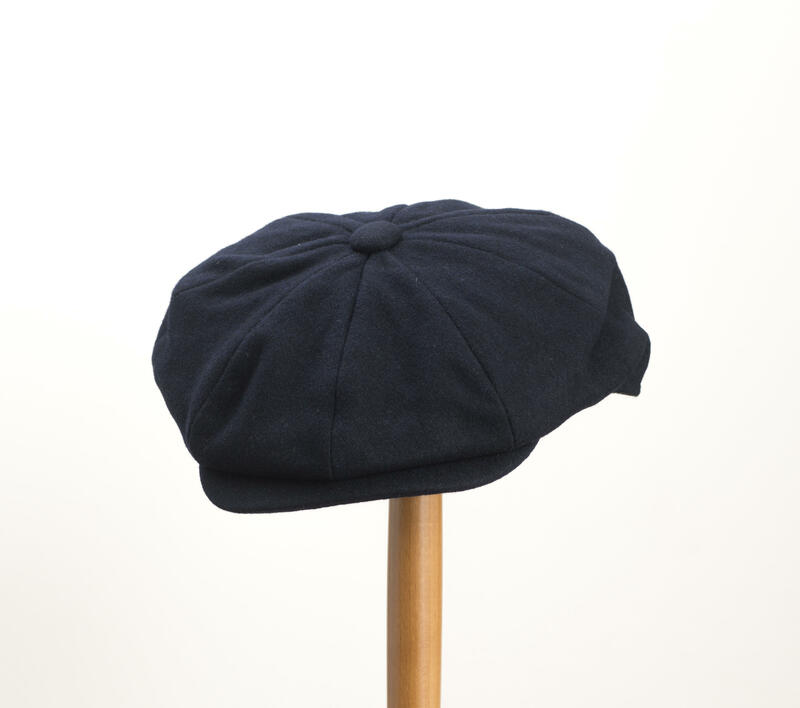 This classic 8 panelled hat comes in a dark navy blue and is made from a 50:50 wool and polyester blend. 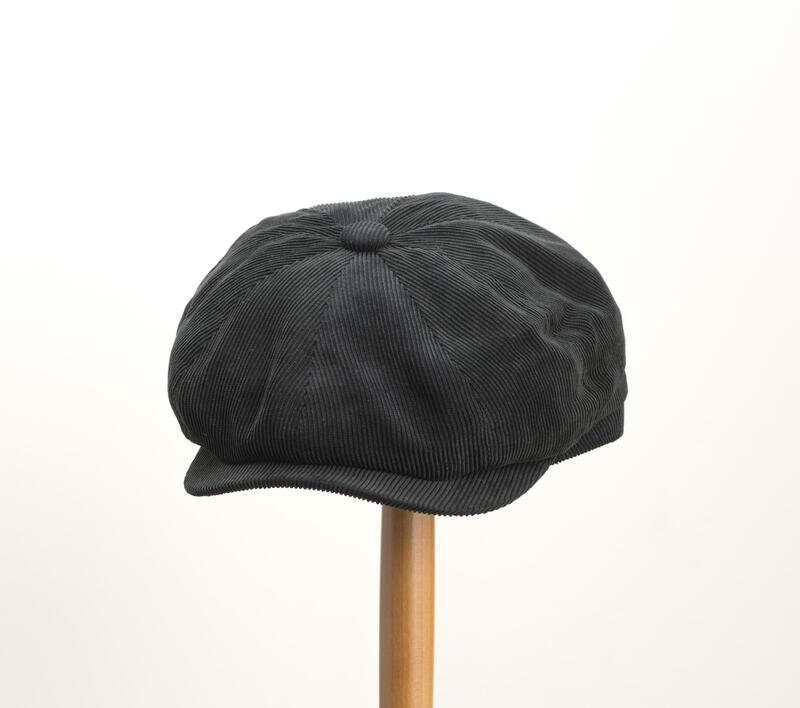 This cap is fully lined with black cotton and is available in various sizes.